Welcome to i5fusion! We’ve experienced everything the internet has to offer, and our team is excited to prove what we can do for you. We specialize in IDX/MLS Integration for Real Estate Websites, Custom Web Development, Propertybase Integration, and Salesforce development. Our web development team has over 15 years of experience in the web development industry. Contact us today to get started on your project. Give your website’s visitors unlimited access to detailed MLS data. Our easy-to-use interactive map will simplify the home search process for your clients to help you capture more leads. Custom integration with Propertybase.com™. Our sync process will allow you to manage your property listings and capture contact leads, also send out email listing updates to keep them updated on the newest market listings. We do custom development for Salesforce.com™. We can create custom salesforce dashboards, custom reporting, as well as leaderboards to display your sales team's statistics. We do custom development for Salesforce.com™. We can create custom salesforce dashboards, custom reporting, as well as leaderboards to display your sales team’s statistics. We create user friendly, responsive websites that include property searches, the ability for users to save favorite listings, and send out new listing email alerts. Uptown Realty is a leading real-estate firm servicing the Austin Community. 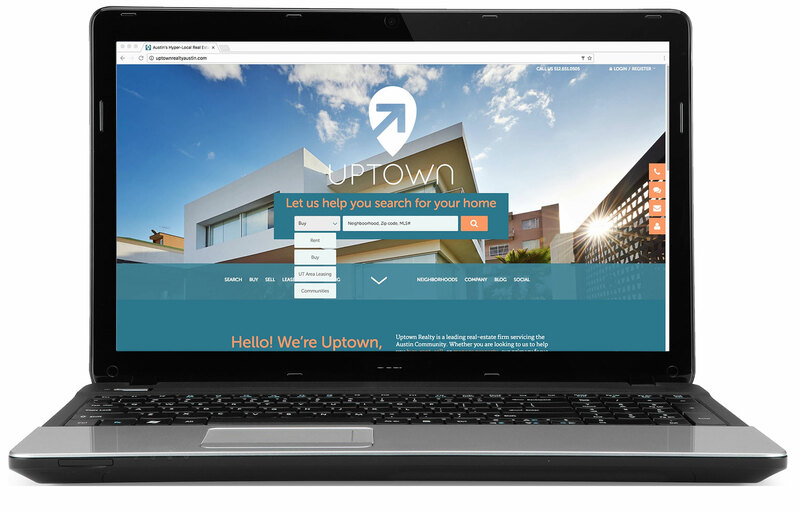 We partnered with Uptown Realty to assist with displaying their property listings to their website along with predictive property listing search, google map integration, listing search filtering and some other custom development projects. They have been great to work with and if you’re in the Austin area we would strongly encourage you take advantage of their website below. © i5fusion, all rights reserved.